Is tracking Snapchat referral traffic easy compared to Instagram? The answer is no: currently there is no way to track Snapchat referrals. 3 Is Snapchat Useful For Small Businesses? 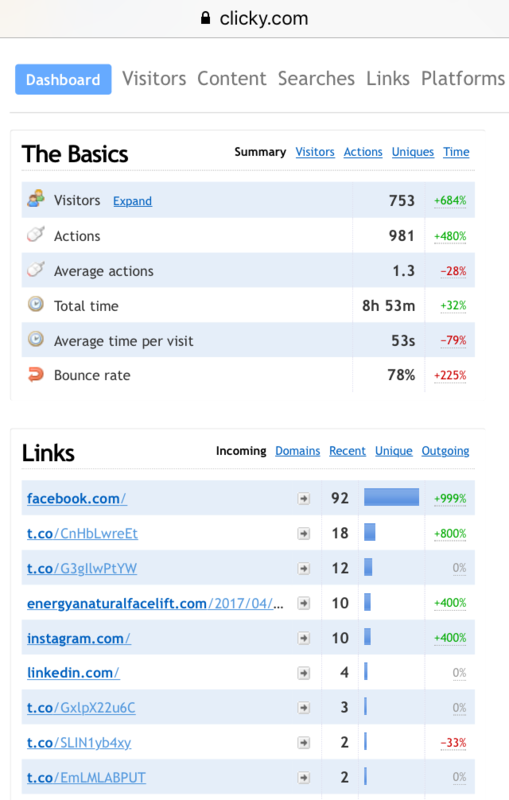 Tracking Instagram referral traffic is actually very easy. If you log into your Google Analytics, you will be able to find Instragram-referred traffic under Acquisition>Social>Overview. From there, you will see a list of the social media platforms that sent traffic to your website. Do you use Clicky? It’s quite different from Google and if you choose the free version it can be quite limited (for example, you can only access the last 28 days of web traffic). However, Clicky is very useful for detailed real-time reporting, much more so than Analytics. For Instagram referral traffic on Clicky, go to Links and you’ll see a list of all sources of referrals. Instagram is tracked very clearly and you can drill down into individual user activity (for example, how many pages each visitor clicked). 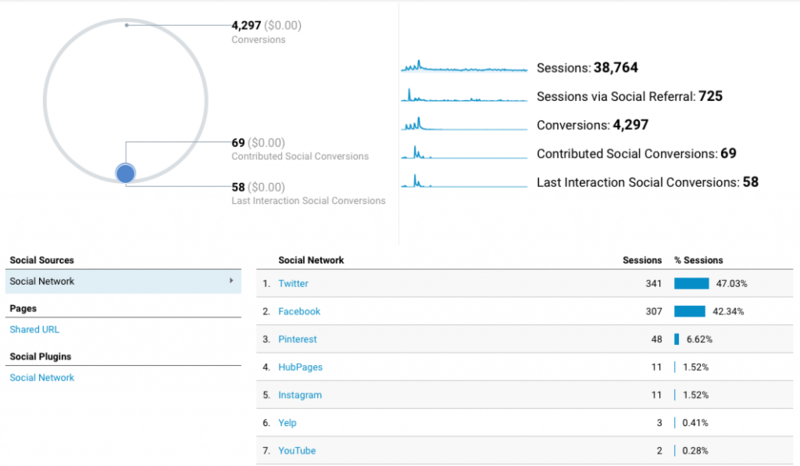 Compared to Google Analytics, Clicky gives you a very comprehensive snapshot of your visitors. 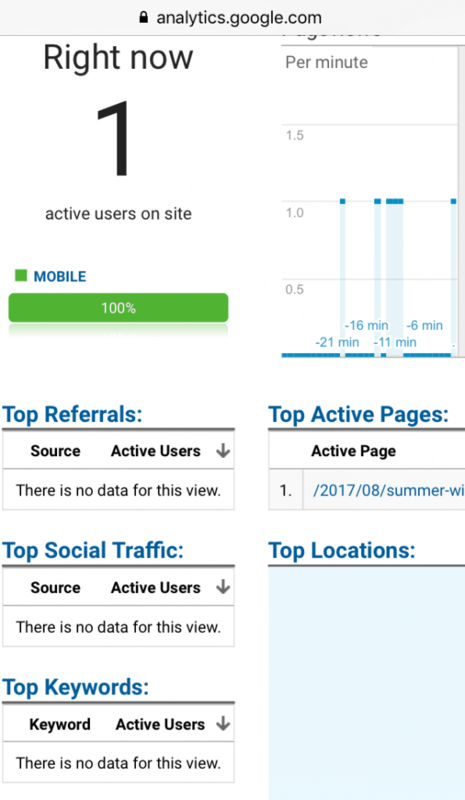 If you click on the Visitors tab, you will see each visitor’s IP address, geographical location (city and country), platform used (mobile/computer, operating system, browser), overall time spent on your website, referral source, type of visit (new or returning). The simple answer to the question “can you track social referral traffic from Snapchat?” is: no. At the time of writing (summer 2017), neither Google Analytics nor Clicky displays referral traffic from Snapchat. I ran two experiments: one with a page from my website and one with a link to one of my YouTube videos. Both Clicky and Google Analytics treat Snapchat referral traffic as direct traffic. I tested this with real time analytics. Both websites showed the page and the geographical location but not the source. 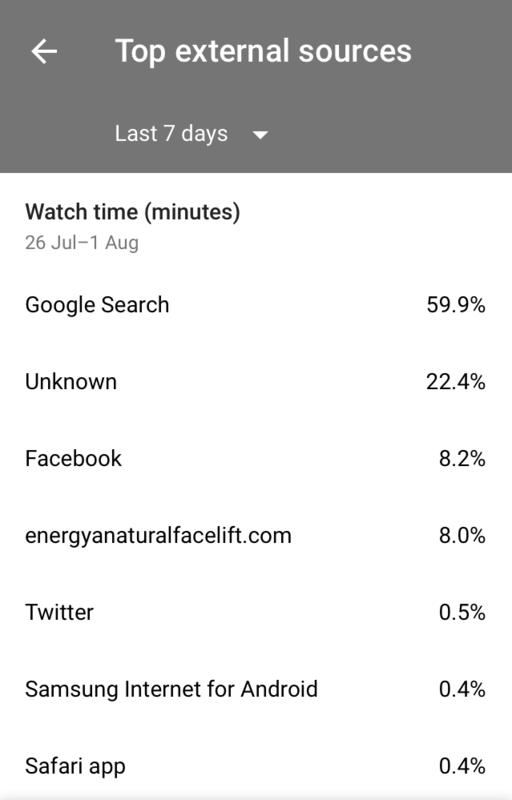 YouTube analytics displays real time data and historic data, however for real time data it will not show the referral source. However, you can go back after a few days to check referral sources for the last seven days. Snapchat does not appear on the referrals list and its traffic gets grouped together under the “Unknown” category. Is Snapchat Useful For Small Businesses? If you follow famous YouTubers on Snapchat, you will notice that they use the platform regularly to promote their merchandise. Thanks to the swipe up feature, which allows you to go straight to a linked url, vloggers can direct their fans to their e-shops. 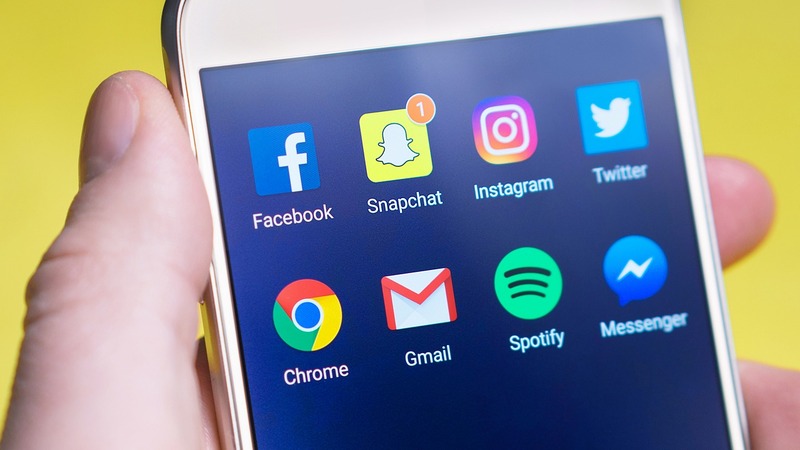 You can run your own test by creating a specific ecommerce page or web page and share it only on Snapchat to check how much traffic it receives. Compare Snapchat’s swipe up feature with Instagram’s: if you have a small following (less than 10,000 followers), you can’t link to any urls either in your posts or in your Instagram stories. Please note: you need to have a business profile, not a personal profile, as a prerequisite. Small businesses have to rely on the one and only url displayed in the main profile description. This can be changed to a special promotion or to a specific web page you want to direct people to, instead of the homepage. Snapchat or Instagram? While some commentators already declared Snapchat dead (see, for example The Next Web), it might be useful keep Snapchat as a backup to run some experiments before posting on Instagram, particularly for those who have less than 10K followers.